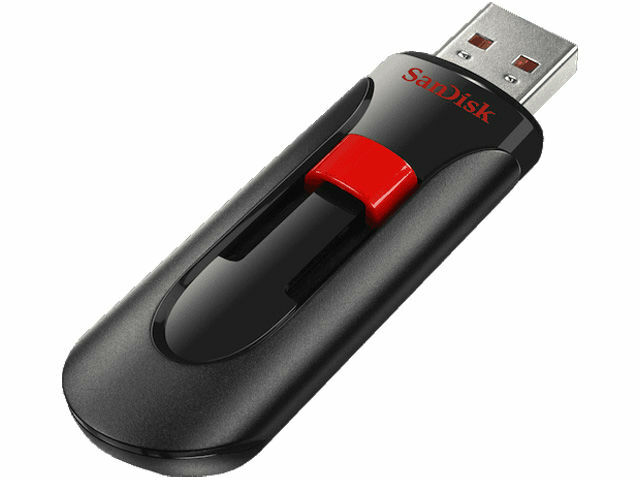 Pendrives from SANDISK offer a broad range of Flash drives both in USB 2.0 and USB 3.0 standards, with the capacity from 8 GB up to 128 GB. Due to excellent parameters, high quality, and attractive looks, SANDISK is a world famous manufacturer of pendrives. TME’s offer includes pendrives in different sizes, from standard ones to super small with the dimensions of 17.5x12.7x6.6 mm (CRUZER FIT series and 19.1x15.9x8.8 mm for ULTRA FIT series). The ULTRA DUAL series additionally offers a USB OTG port, which enables you to connect your pendrive directly to a mobile device, such as a smartphone or a tablet.